TTA Derby recently took a team up to the TTA National Championships in Glasgow to compete in both poomse (patterns) and Kyorugi (sparring). 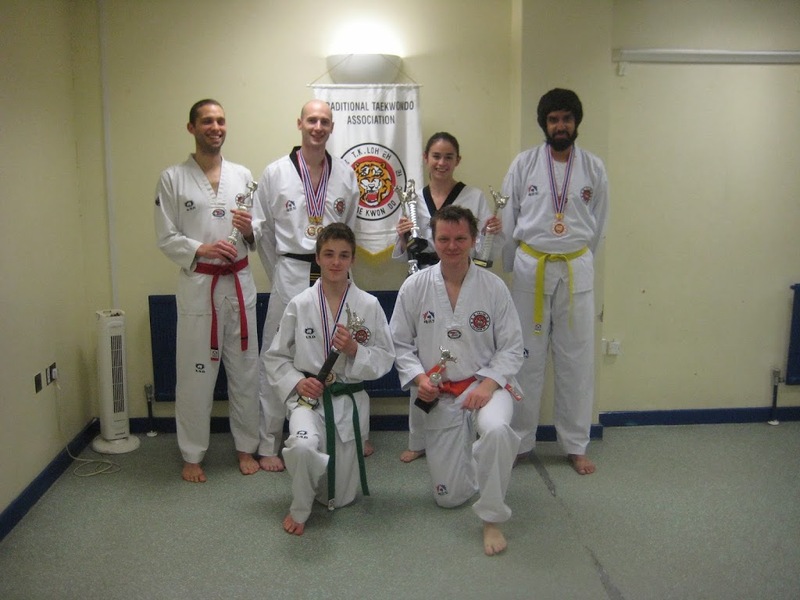 We are proud to say that all competitors did well and were rewarded with numerous trophies and medals. Congratulations to all our competitiors!